“The Bachelorette” may have taken star Becca Kufrin on a fast-paced journey to find love, but viewers of the ABC dating series shouldn’t expect her to get married anytime soon. 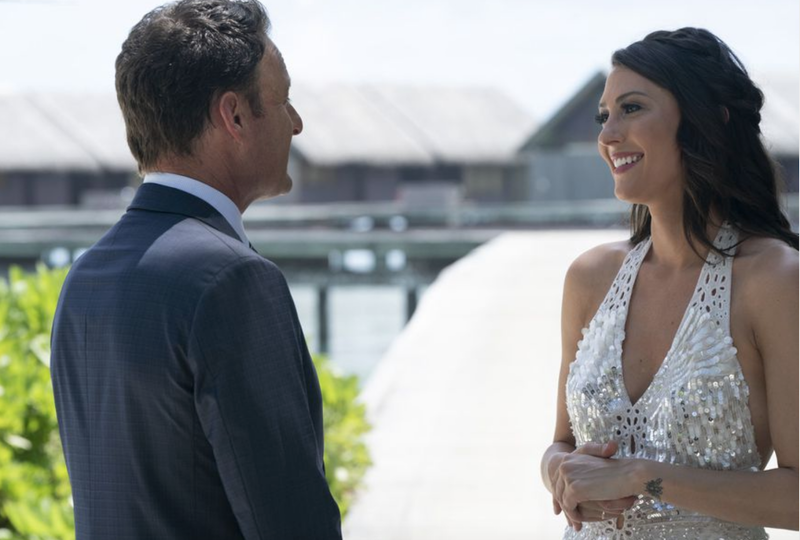 On Monday’s Season 14 finale, viewers will watch as Becca accepts a marriage proposal from one of her final two men, Garrett or Blake, but the reality star isn’t ready for a wedding just yet. While exact wedding details may not be on Becca and her future husband’s minds, she is already thinking about potential honeymoon locales. The 28-year-old told Us Weekly in their July 23 edition that she considers her dream honeymoon to consist of “bopping around Europe” and making stops in Greece, Spain, and Portugal. Want to know who Becca picks in the finale? Find out who her winner is HERE.